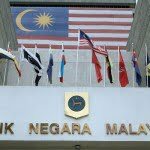 Bank Negara Malaysia maintained the overnight policy rate (OPR) at 3.00% in anticipation the country will register higher economic growth and moderating inflation. The Base Rate system has replaced the Base Lending Rate as the main reference rate for retail floating rate loans. Read on to find out how Base Rate works. 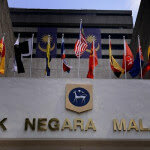 As widely expected, Bank Negara has kept the overnight policy rate (OPR) unchanged. Standard Chartered Bank’s global research unit predicts the next OPR cut. 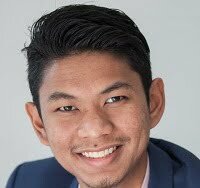 The overnight policy rate (OPR) rate cut, coupled with new proposed measures for the Malaysian real estate investment trusts (M-REITs), is giving a boost to the sector. 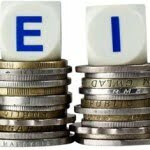 OPR Cut by 0.25%: How Will It Affect You? 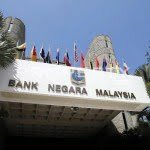 Bank Negara Malaysia recently announced the reduction of the Overnight Policy Rate (OPR) by 25 basis points. 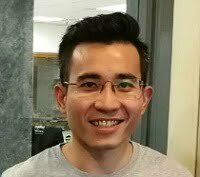 What will this mean to Malaysians? Not sure how credit card interest charges work? That can have dire consequences on your credit card balance! 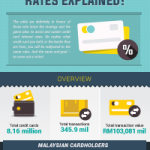 Here’s credit card interest rates explained! Binding yourself to a car that you can't afford to pay for can affect your finances negatively. Here’s how much you should really be spending on your transport! Bogged down by inflation? Or the impending GST? No sweat! Here’s how you can make your money work for you to keep you ahead of the game! Here are a few tricks used by supermarkets to encourage us to spend more, and how we can avoid having that high groceries bill again!